Posted 10th August 2018. Last updated 10th August 2018. Almost forty years ago an extraordinary book was published in Bermuda, which, while it did not use the phrase “sustainable development” was one of the earliest works in the world – to my knowledge – to adopt a sustainability focus. 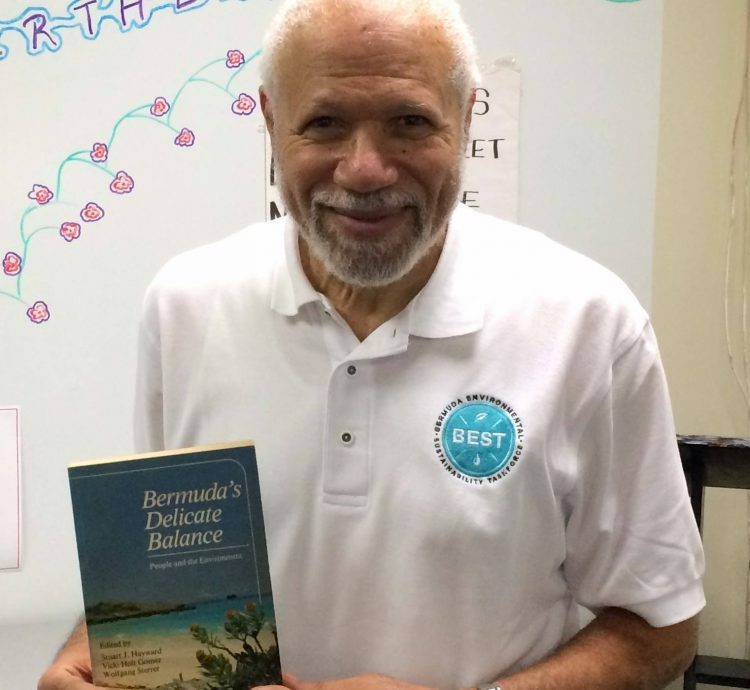 This book, Bermuda’s Delicate Balance remains a book that I often turn to for inspiration; in fact, it is this book which has largely inspired my own personal path in terms of education and career choices. 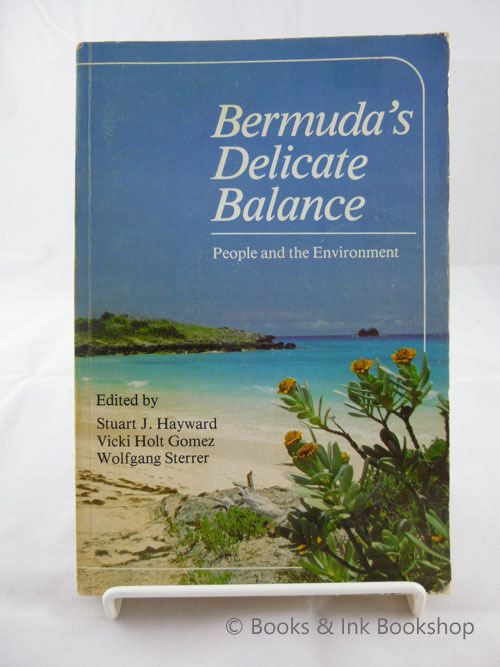 The title of the book referred to the delicate balance that Bermuda must play between progress and sustainability, balancing the social, the economic and the ecological. Taking a holistic look at Bermuda, it’s chapters, full of detailed statistics and policy recommendations, looked at population, industry, resources (land, agriculture, fisheries, ecosystems, etc.) traffic, waste and pollution, conservation and issues of values and attitudes. “Bermuda is truly a microcosm of the entire planet; finite in size, limited in resources, and containing a complex mixture of races, nationalities, and lifestyles. Unlike some other congested communities, Bermuda is neither the business district of a larger country nor an enclave for wealthy retirees. Solutions that might apply to such places might be largely unworkable here. Our problems are more universal, and our solutions must be broader and more integrated also”.